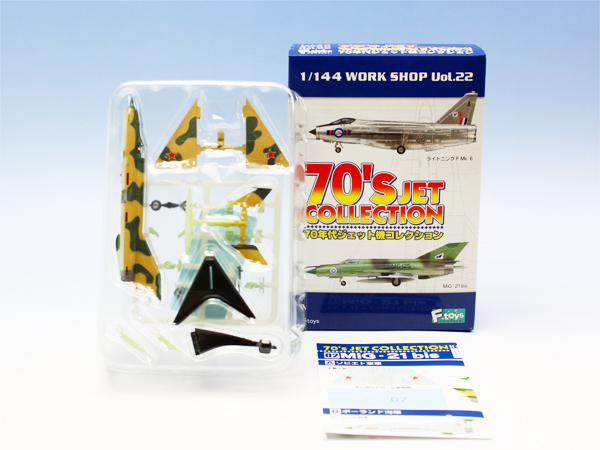 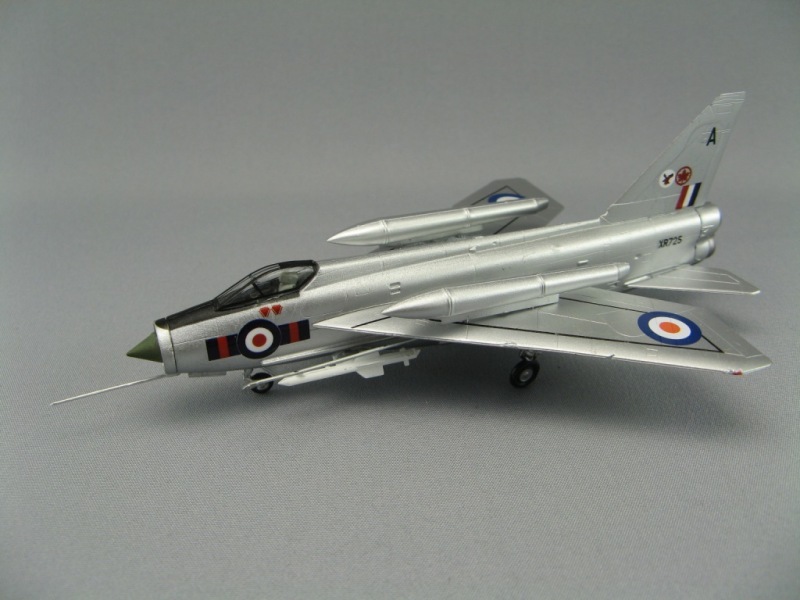 F-Toys dazzles aircraft modelers and enthusiasts again with their latest 70's Jet collection featuring 3 powerful supersonic fighters that shaped global politics in the 1970's. 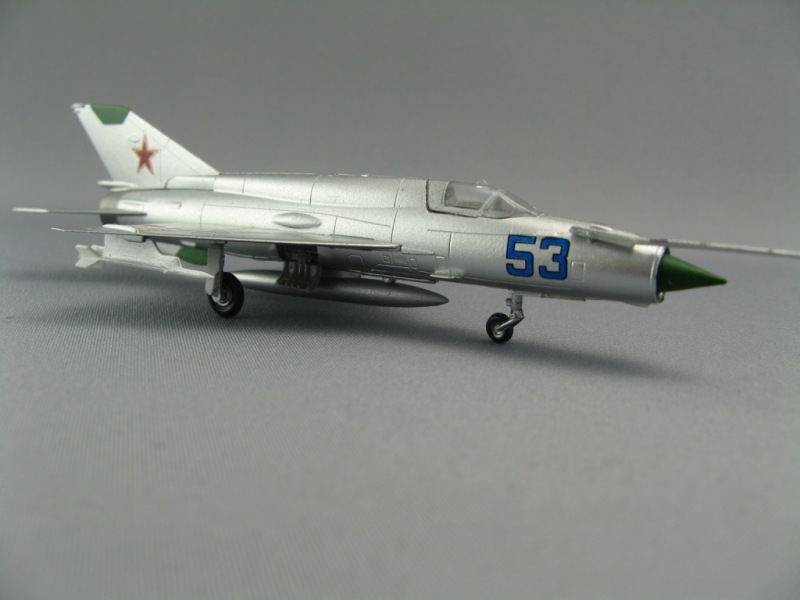 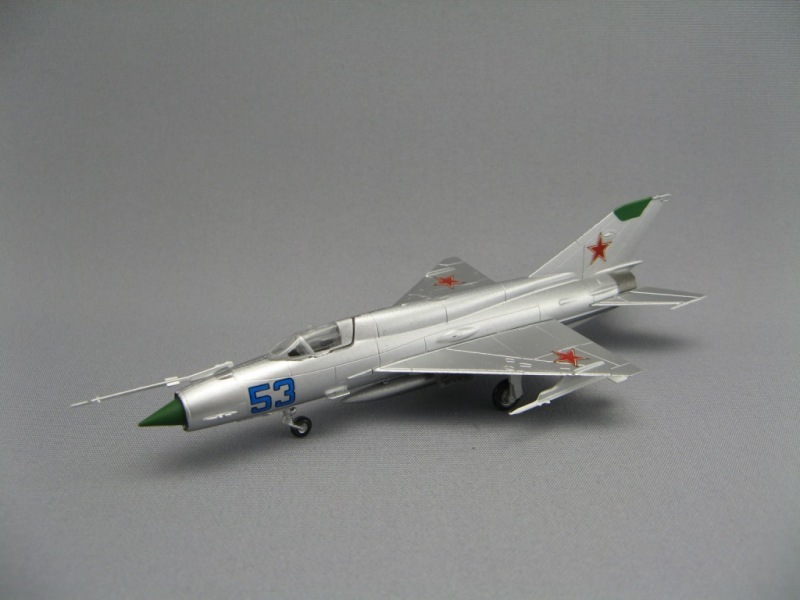 From the fearsome Soviet MiG-21s to the BAC Lightning each fighter is precisely tooled in 1/144 scale and beautifully hand-painted for a museum quality finish. 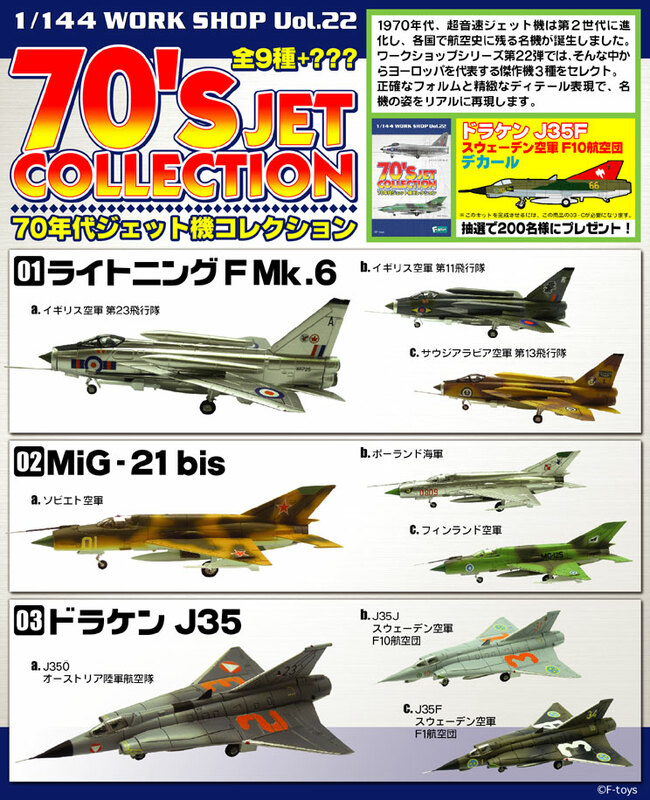 As always with F-Toys, there are plenty of extra goodies!... 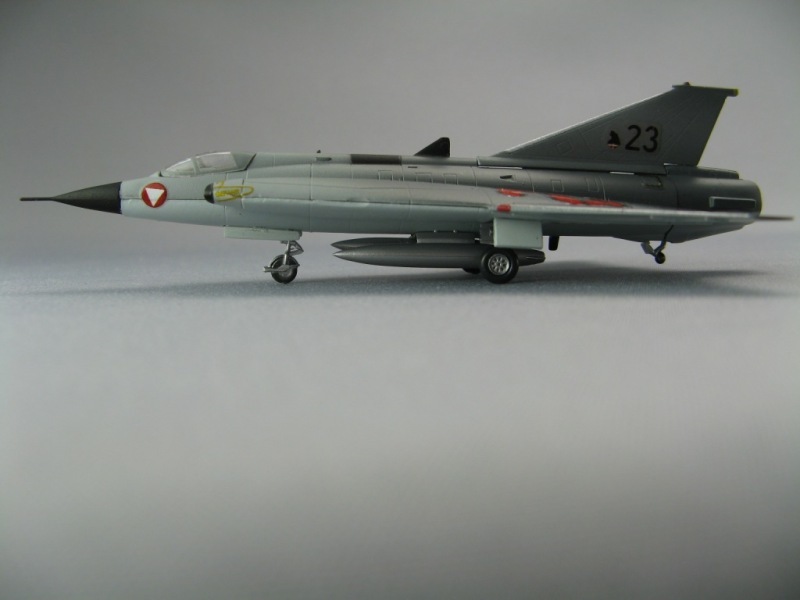 Each plane comes with a decal sheet of accurate 1/144 scale markings, weapons payload, and a display stand. 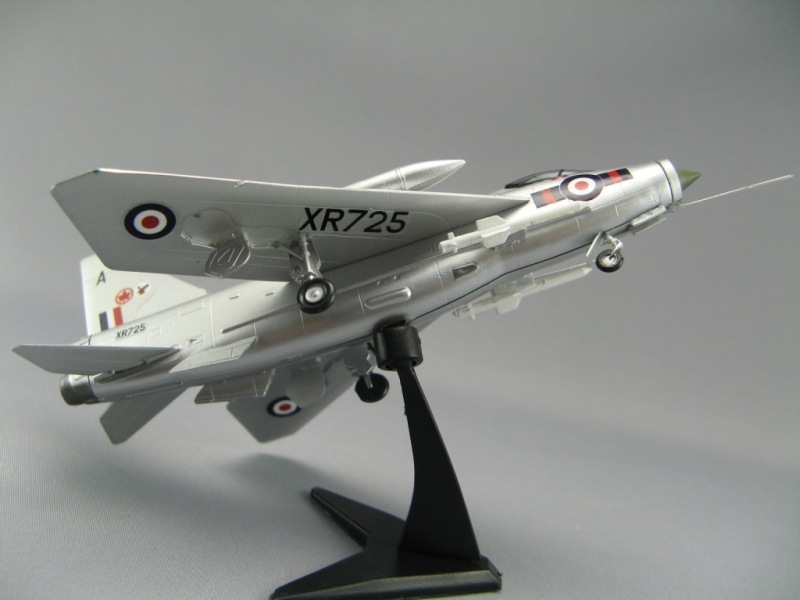 This is a must-have for any die hard aviation collector or 1/144 scale modeler! 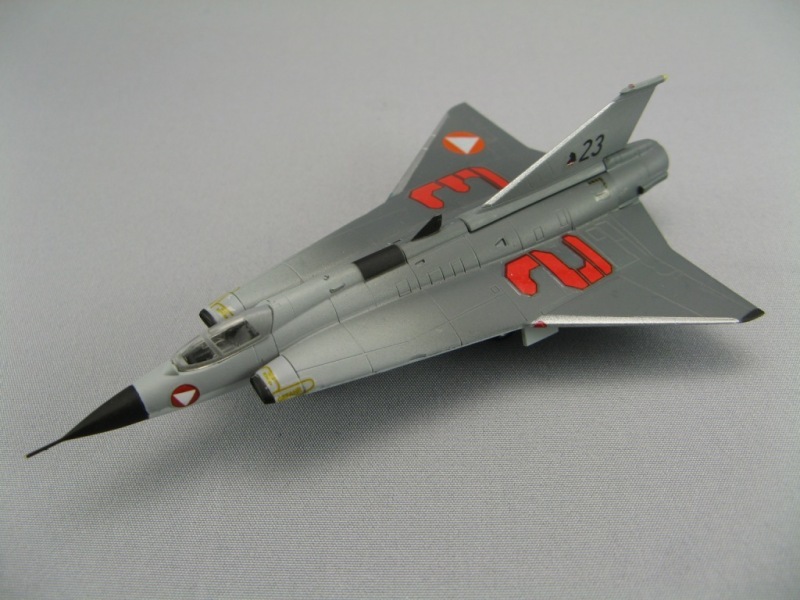 Measurements: 1/144 scale; approx 4-5"